it is a necessity in times of need to save your inventory. For businesses in the food, retail, and pharmaceutical industries, a large portion of your expenses goes into buying food and paying for the energy to keep it cool in your refrigeration system. If your refrigeration system malfunctions, you can’t risk waiting until the next morning to call a service repair team to fix the issue; you would lose your inventory by then. You need a repair team who can be there in the middle of the night when an emergency situation arises. 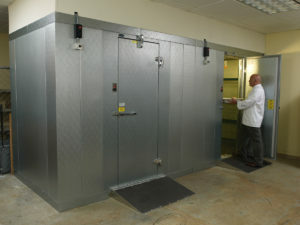 To ensure our customers are always protected, our MiamiRefrigeration.com team has a 24-hour service and repair line that connects you to a local technician immediately. 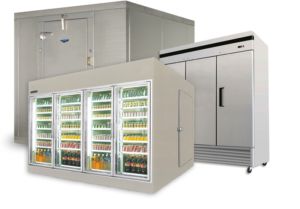 With our emergency commercial refrigeration repair services, you can protect your inventory and possibly prevent your store from losing hours of operation, thereby saving you money.